You'll be £25.00 closer to your next £10.00 credit when you purchase Donitz's Last Gamble. What's this? After the June 1944 D-Day landings D'nitz withdrew his U-boat wolf-packs from the Atlantic convoy war and sent them into coastal waters, where they could harass the massive shipping movements necessary to supply the Allied armies advancing across Europe. Caught unawares by this change of strategy, the Allied anti-submarine forces were ill-prepared for the novel challenges of inshore warfare. It proved surprisingly difficult to locate U-boats that could lie silently on the seabed, and the shallow waters meant less than ideal conditions for sonar propagation. Furthermore, because the battle was nearer home, the U-boats wasted less time on transit, so at any one time there were more of them in combat. In the final months of the war there was also the threat of far more advanced and potent submarine types entering German service, but thanks largely to overwhelming numbers of escorts this last gamble by D'nitz was defeated. In fact, the Allied navies had never really established superiority, and this was to have enormous significance later during the Cold War, when the same tactics were planned by the Soviets. Since it had such a major impact on post-war naval thinking, it is a story of the utmost importance told by an accomplished U-boat author. I found this book extremely interesting. 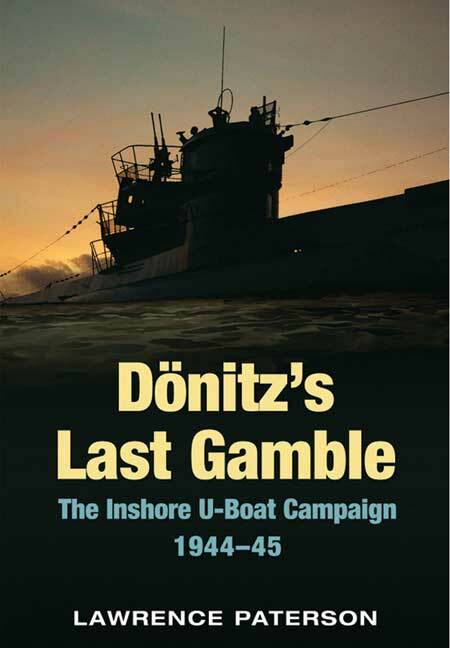 I have never previously seen much in print about this last U-Boat campaign and thus enjoyed this book. There is a lot of information on the new U-Boat types, but the most interesting to myself, was the reason why so many had been built, but yet, due to technical and construction failures, were never ready for combat service. It is highly recommended to the serious naval historical student and to all those who have an interest in the U-Boats of WW2. 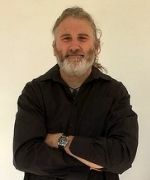 Mal Wright, Author. British and Commonwealth Warships WW2 Camouflage. The tragic final year of Hitler's once highly effective U-Boat campaign against Allied shipping is graphically and grippingly told here. While his last ditch effort inevitably failed, the tactics and doctrine developed by Donitz and his captains was effective in part. His approach involved quiet submarines operating independently and singly in shallow waters. These faster, quieter boats lurked close to or on the bottom, waiting quietly for victims of which they found quite a few. This very well researched, written and illustrated book comprehensively covers the technological and tactical advances developed by Donitz in that final desperate year. Another good read from Lawrence Paterson - give it a go! This is a fascinating account. The author clearly knows his subject well.